Contributor Xonzoi Barbora brings us an interview with Dr. Sein Win, Chairman of the National Coalition Government of the Union of Burma when Win was in town earlier this month. In their conversation, Win talks about what current progress and struggles have been going on in Mynanmar, otherwise known as Burma. Contributors R.J. Lozada, Ellen Choy, and guest contributor Armael Malinis sit down at the breakfast table with Angie Ipong where she shares her experiences as a political prisoner in the Philippines. 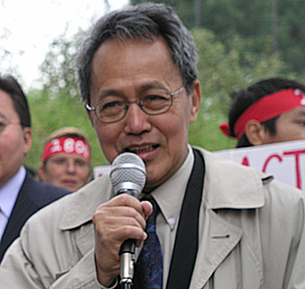 Ipong was arrested at the age of 60 and held for six years. One of the ways she survived behind bars was starting an organic farm on a small plot of land within the prison. 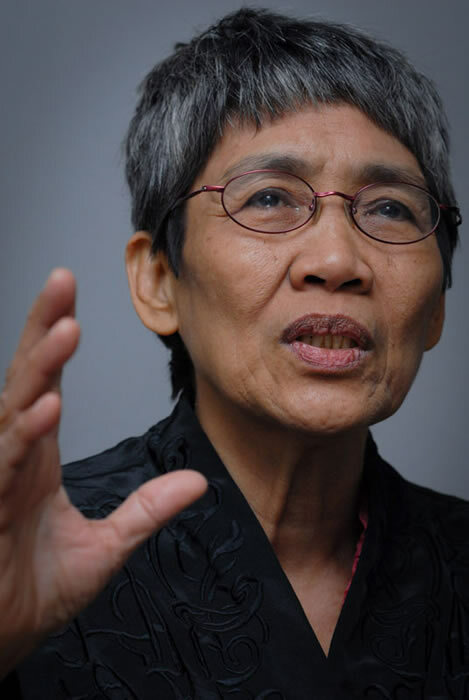 Now freed, she tours the United States exposing human rights violations in the Philippines. Guest contributor Tara Dorabji brings us an interview with writer Leila Khan, whose story, “Rerouted,” is part of a recently released anthology titled, Love, InshAllah: The Secret Love Lives of American Muslim Women. 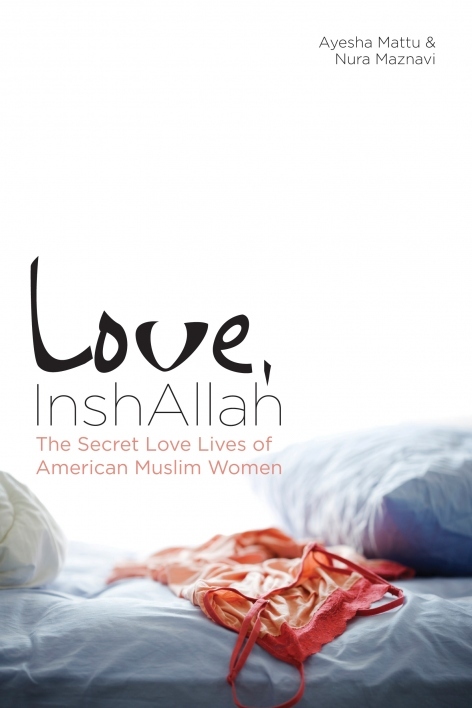 This ground-breaking book brings a collection of stories exploring all of the facets and intersections of love, all by American Muslim Women, a voice not typically represented in texts about this emotion.